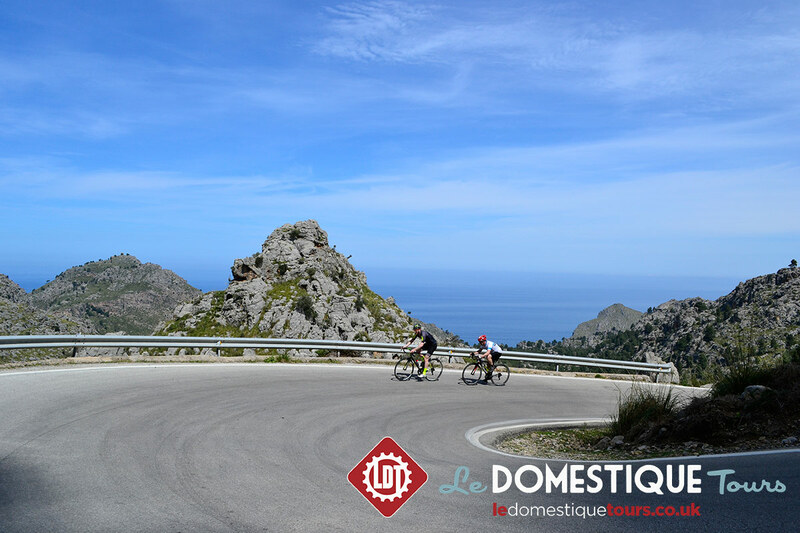 Le Domestique Tours professionally coached Mallorca cycling training camps are the antithesis to the pile them high, sell them cheap cycling training camps found elsewhere in the market. Built around professionally coached Masterclass sessions designed to improve your knowledge and skills, stunning rides that give you the opportunity to put these skills into practice and boost your performance, superb private accommodation located in the lanes between Pollenca and Port de Pollenca isolated from the all-inclusive hotels and resorts and bespoke catering from our in-house professional chef, our Mallorca cycling training camps are second to none. 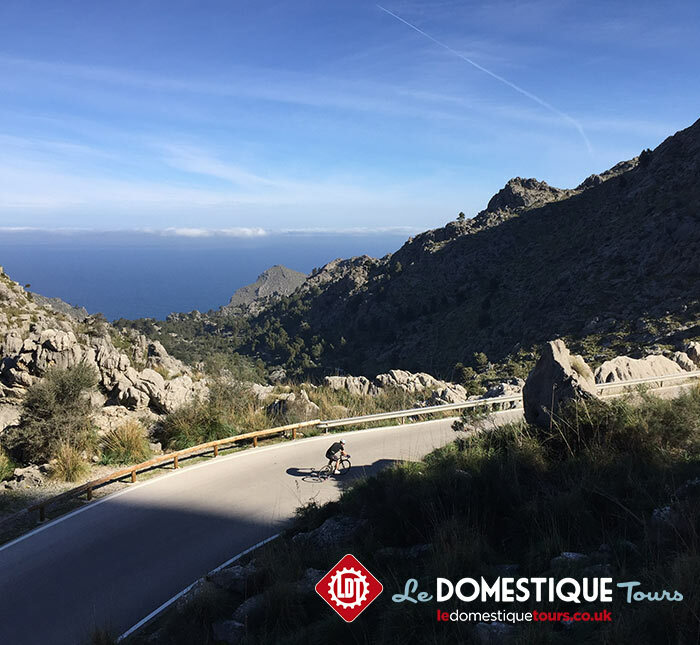 Our Mallorca training camps are very popular, with both Scheduled and Private dates available, however if you wish to have us tailor the perfect package for your group through our Bespoke service, we would be happy to do so. You can learn more about our Bespoke service by visiting the Bespoke page of our website. 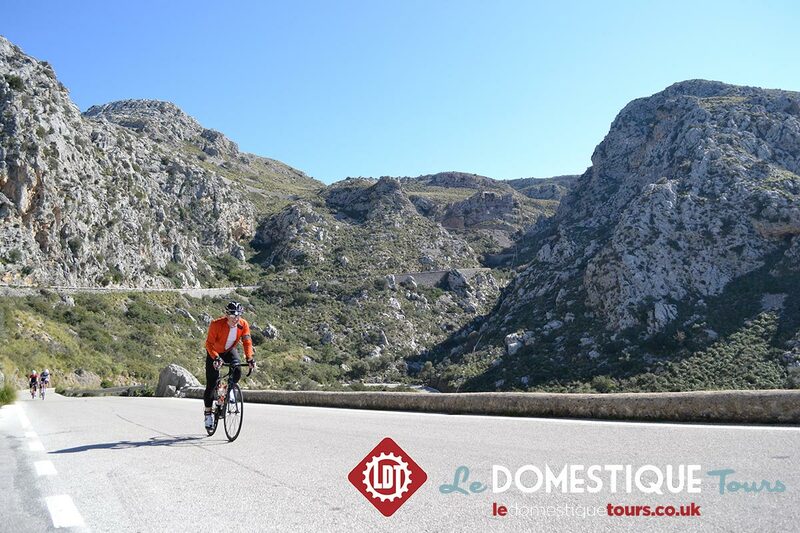 Full details of our Masterclass sessions and our Mallorca Cycling Training Camp’s itinerary can be found in the Itinerary and FAQ sections below, but if you have any further questions, please don’t hesitate to get in touch with us. 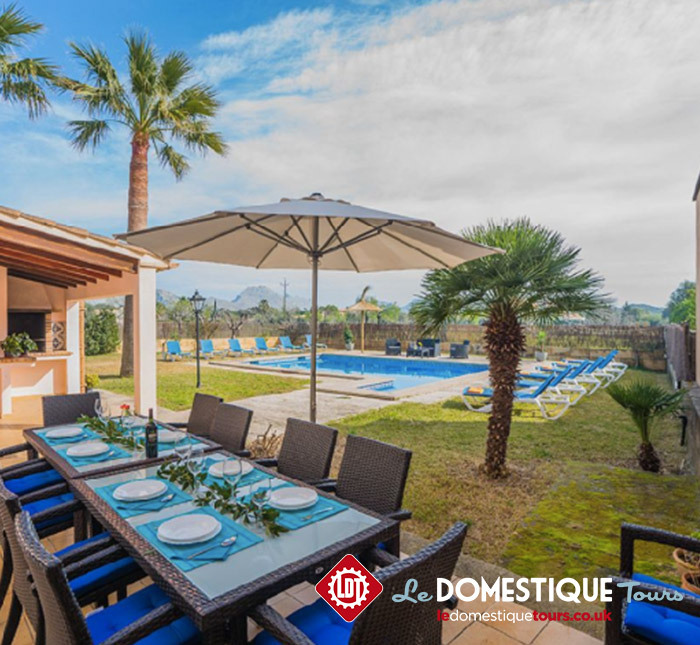 You'll be met at Mallorca Palma airport by the LDT team who will then transfer you to our stunning private villa. 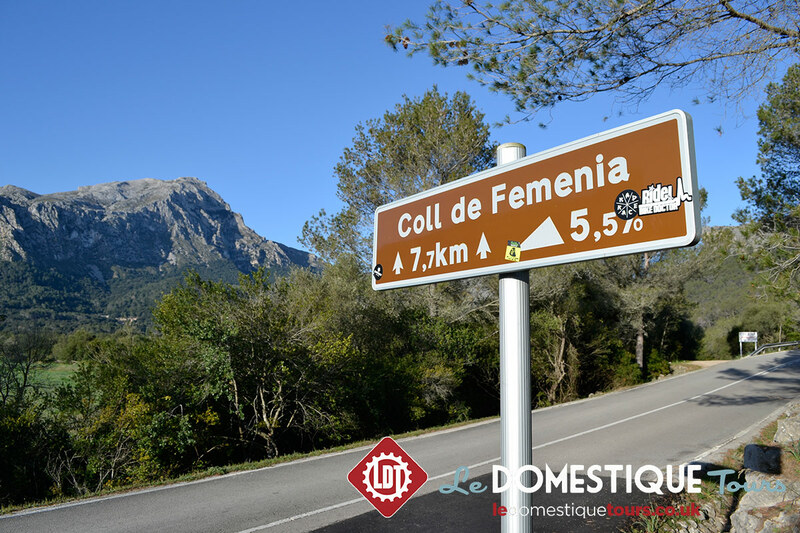 On arrival you'll be able to settle into your room, meet your fellow riders and build your bike, followed by our welcome briefing, week's programme, an opening day shake down ride to the Coll de Feminia and Training Plan Masterclass session. 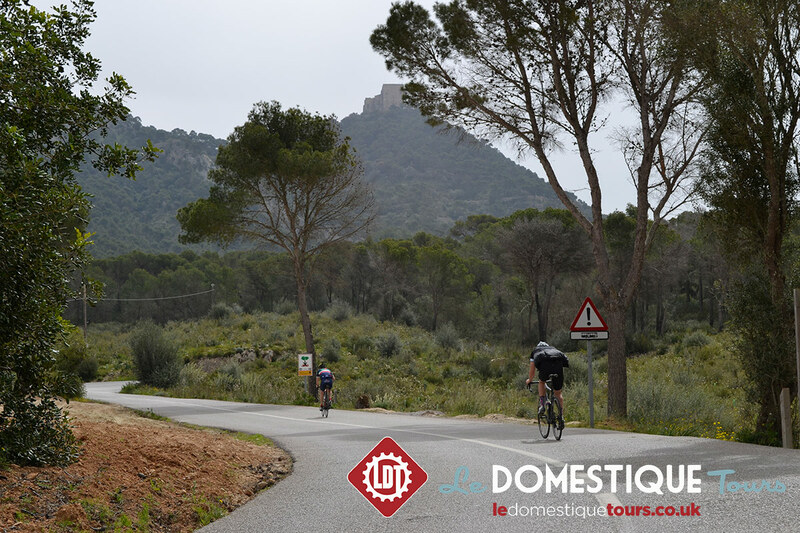 A classic introduction to Mallorca, with a beautiful ride on quiet country lanes to the base of the Coll de sa Batalla (7.9k at 5%). After lunch at the Monastery we descend to Pollenca via the incredible Ma-10, continuing on to the stunning tip of Mallorca at Cap Formentor. Our Descending Masterclass is delivered over lunch with a practical session during the Ma-10 descent. That night we also deliver our Multi-Day Event Masterclass. 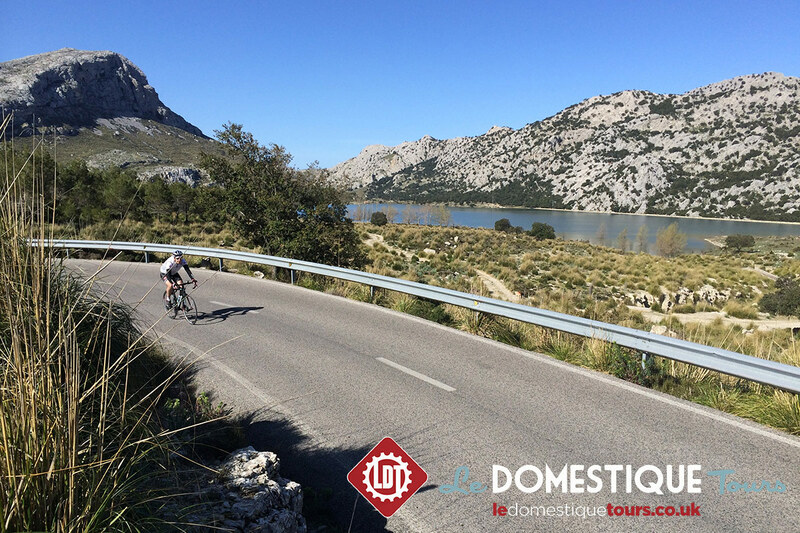 After breakfast and our Nutrition Masterclass we head out for a superb ride along the east coast and Alcudia bay, cutting in land to the old town of Arta for a coffee stop and Petra for lunch, before heading back to Alcudia bay and Pollenca. 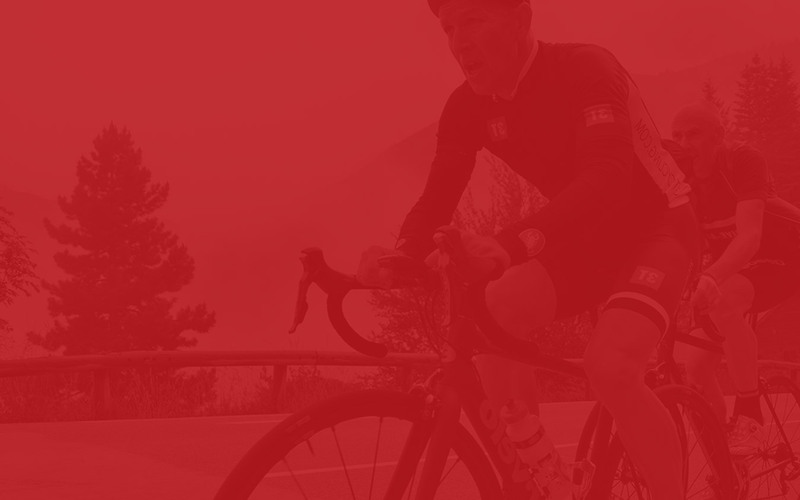 This rides presents a fantastic opportunity to get to know your fellow riders while practising your group riding skills, while of course also chalking up some very enjoyable kilometres for your distance totals. Departing the villa we ride through the foothills via the Orient and classic hairpins of the almost traffic free Coll de Soller, before the spectacular descent to Soller for lunch. 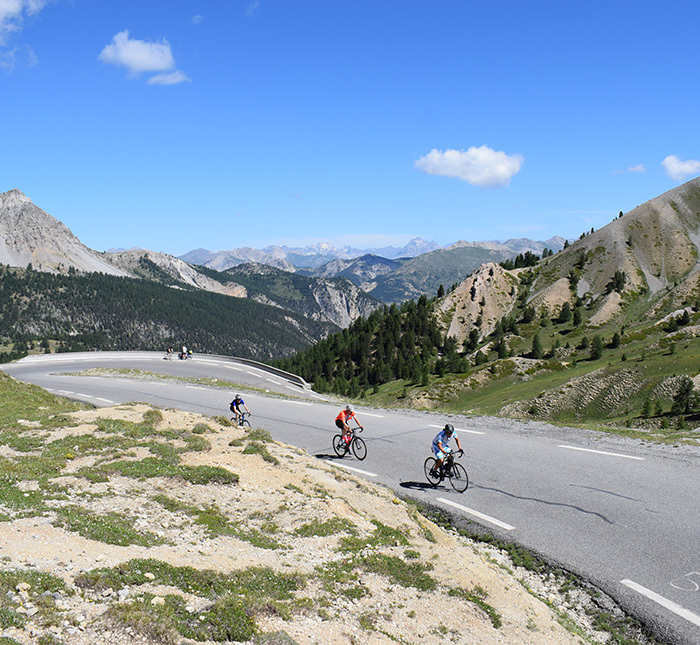 Those in the group opting to take advantage of our descending Masterclass are afforded the perfect opportunity to practise their skills on this fantastic descent. 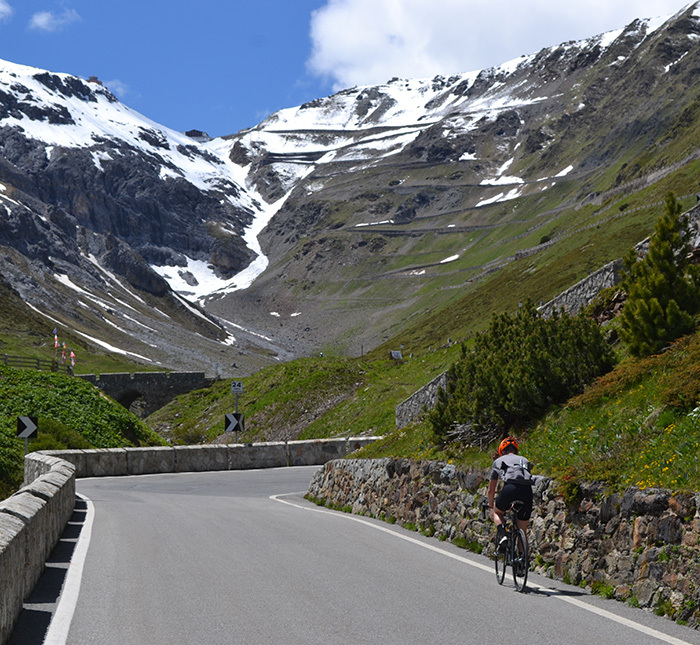 We head home via the 14.2km at 6% ascent to Puig Major (854m), before heading back via the stunning Ma-10. Tonight is our chef's night off allowing riders to sample one of the many superb restaurants in Pollenca old town. With three hard days of riding in your legs, today is treated as a rest day, giving riders the opportunity to obtain a massage from our masseuse, relax by the swimming pool, head to the beach or head out for a relaxing coffee stop ride. 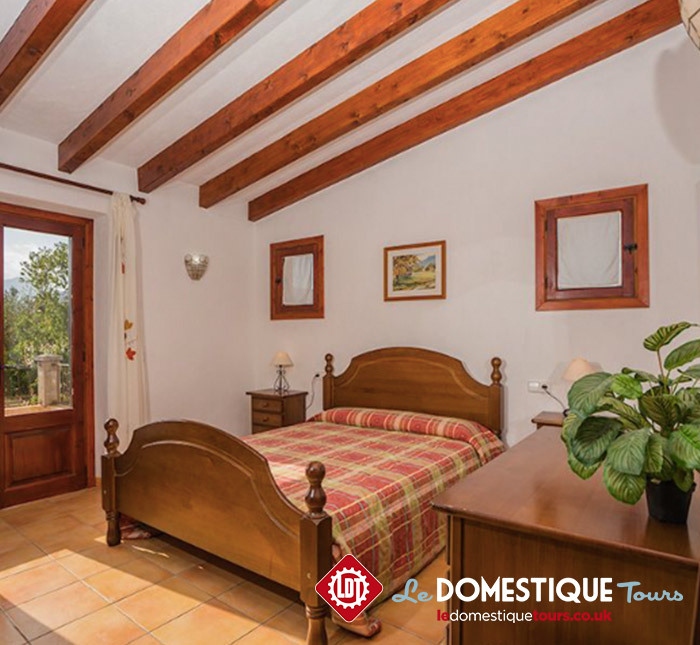 Those on the four night package will be returned to Palma after breakfast for the morning flights home. 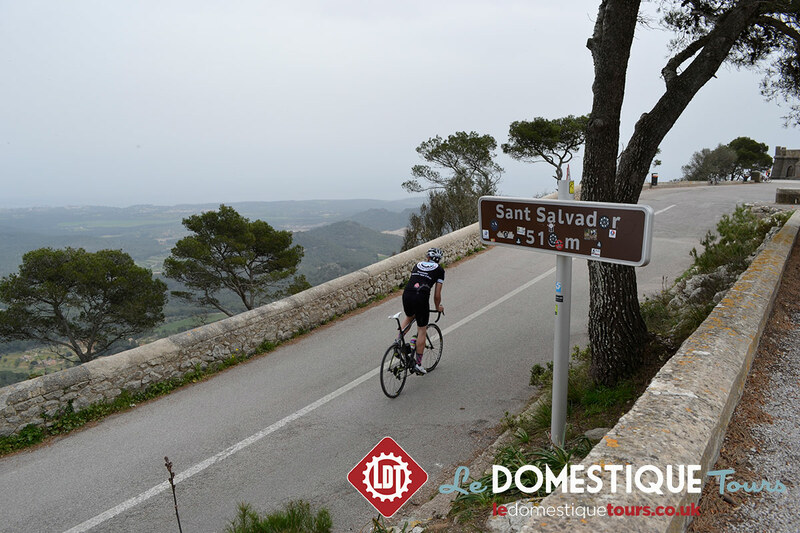 The incredible San Salvador is a must see on any visit to the island of Mallorca and it just so happens that it also provides us with a perfect ride opportunity, combining the beautiful countryside of the centre of the island, with a challenging but highly enjoyable switch back filled climb to the sanctuary. This rides presents another opportunity to practise group riding skills alongside clubbing and descending technique, putting into practise the lessons learnt in our Masterclass sessions. 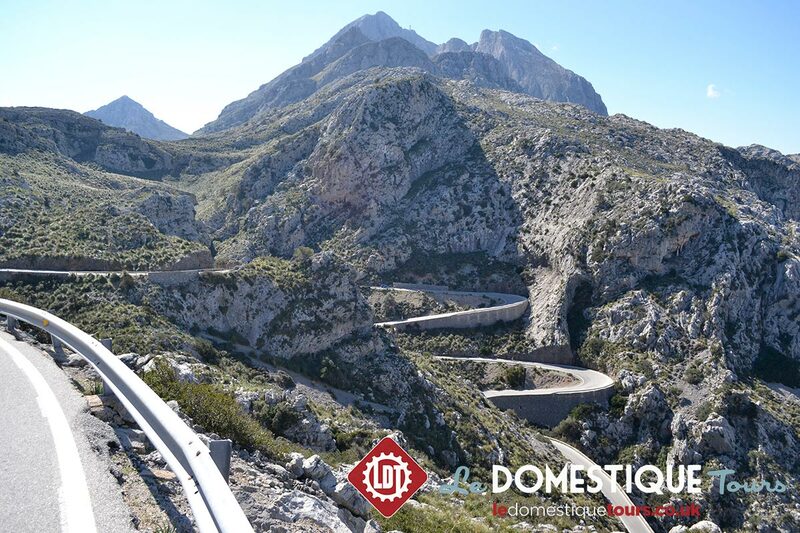 Sa Calobra needs no introduction, being one of the most incredible pieces of road in the world. 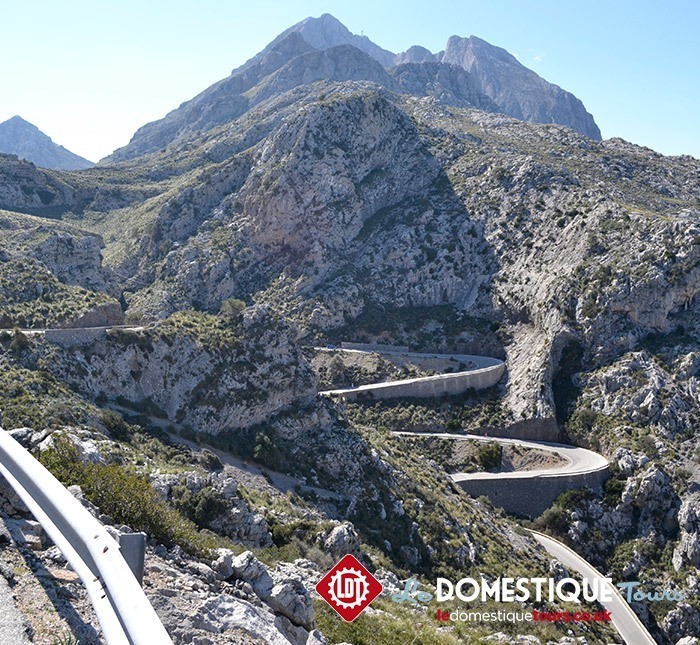 After climbing to the Coll del Reis we descend to the water's edge in Sa Calobra for our lunch and refuelling stop, then turn our wheels and head back up this stunning 10km at 7.1% climb. 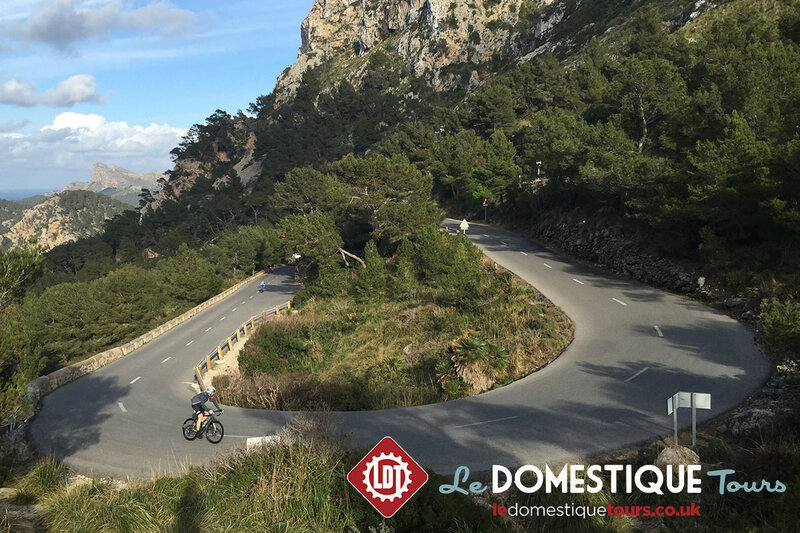 Putting into practise your improved skills learnt over the course of the week, you are sure to fall in love with this incredible climb and it's fitting end to your Mallorca Masterclass experience. After a final breakfast, we'll depart the villa and return to Mallorca Palma airport for the morning flights home. 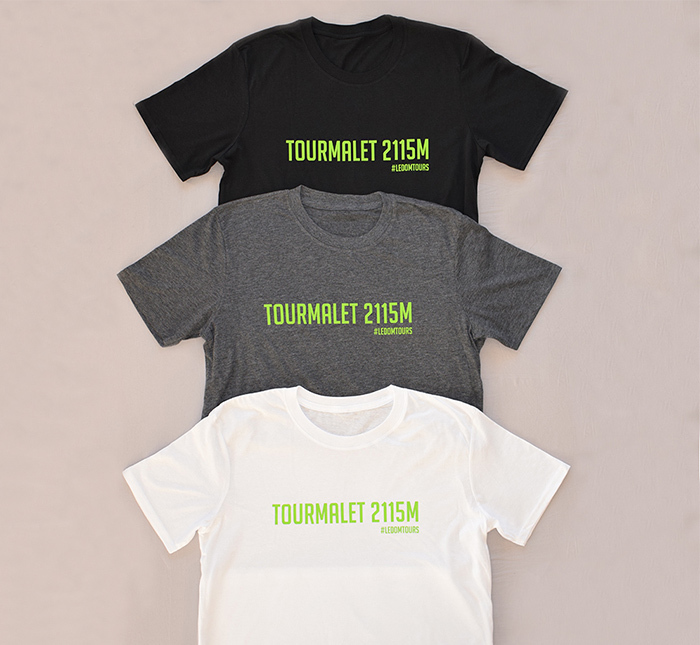 Airport transfers to and from Palma based on late morning arrivals on Day 1 of the Training Camp and a morning departure for those on both the four and seven night options. 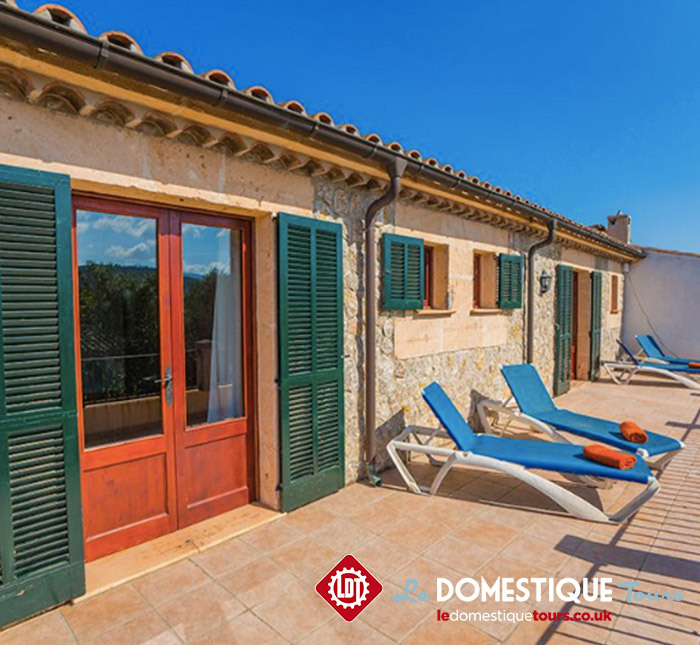 Accommodation in our private Mallorcan villa perfectly located between Pollenca and Puerto Pollenca which offers en-suite twin bedded accommodation with solo occupancy as an additional option, sun terraces, private gardens and a pool perfect for unwinding after a long day’s ride. Breakfasts and Dinners (on all nights but one) prepared by our own in-house professional chef. Breakfast includes a full continental spread along with our own specially designed muesli and porridge options which are perfect for fuelling long days in the saddle, along with superb quality Monmouth coffee to give your mornings the boost they need. 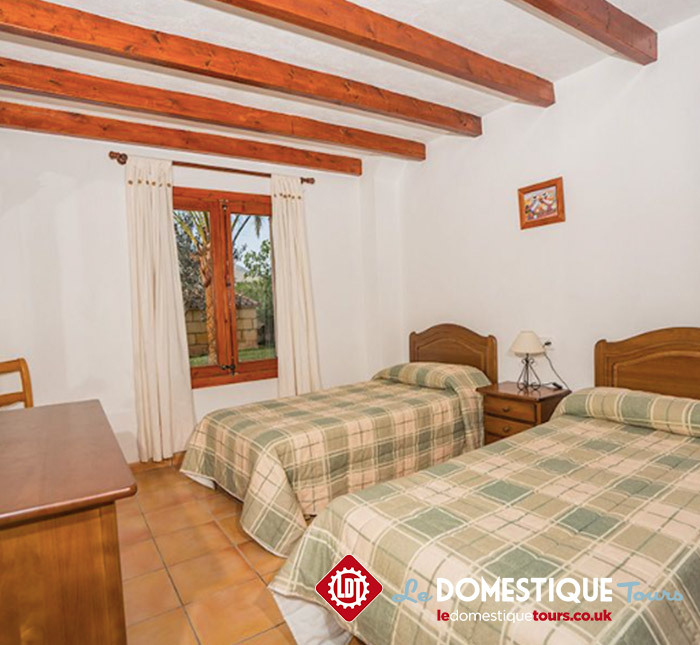 Dinners are three courses and based on local regional Spanish classics that have been adapted by our professional chef to offer everything a cyclist needs and are accompanied by 1/2 bottle of wine each night per guest. A maximum group size of just 10 riders ensuring that you receive a highly personalised service, the opposite of the mass participation operators. 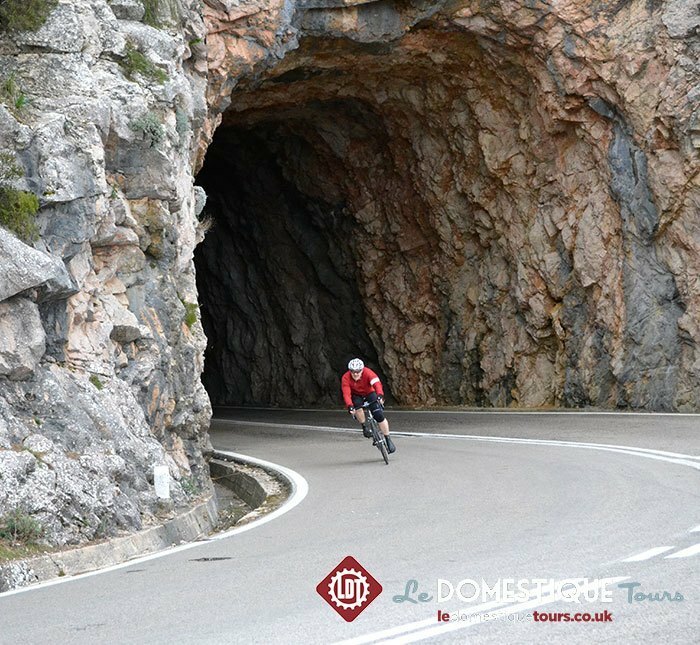 Descending – our descending masterclass will help you develop your descending technique, resulting in a far more enjoyable, and above all safe, experience when the?road heads down. 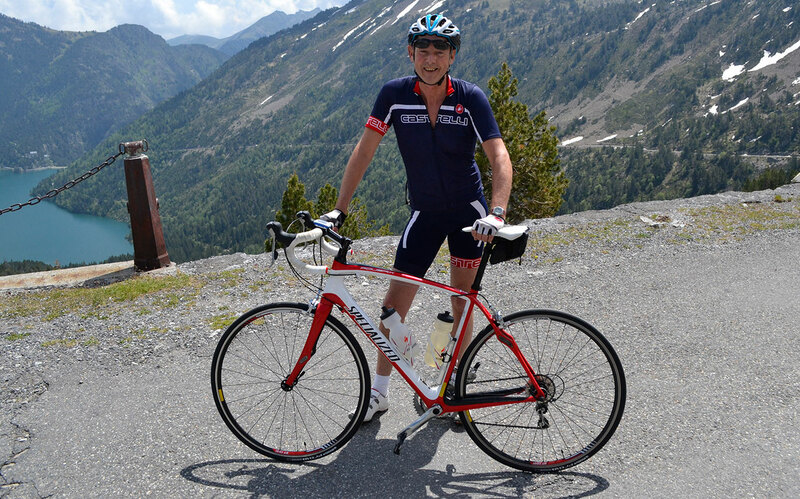 Building on our vast experience of descending in the mountains we will be holding both theory and practical descending masterclasses.